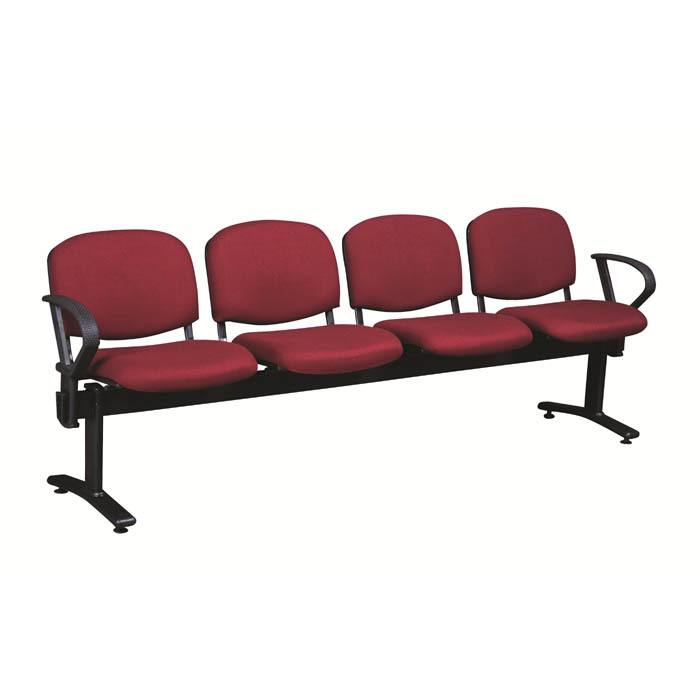 The Joshua sequential beam seating system is available in configurations of 2, 3 ,4 or 5 seats. 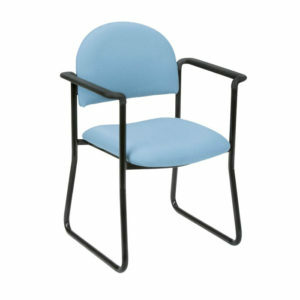 Each seat can be fitted with arms or a coffee/magazine table can be fitted in lieu of a seat. 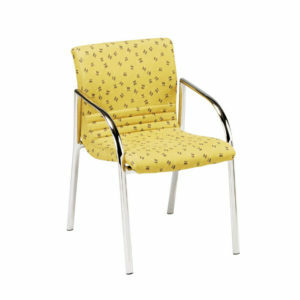 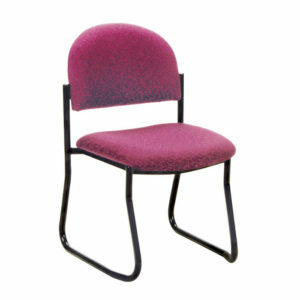 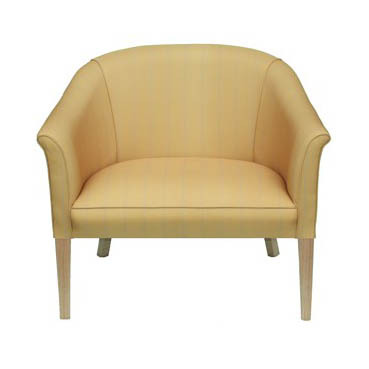 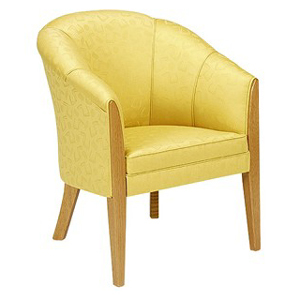 The Joshua features an upholstered seat and back with a polycarbonate back section.